IT services at the right value and required speed has become mandatory for success of any enterprise. Increasingly, enterprises are facing the challenge of meeting their customers dynamic needs cost effectively. Hence, accelerated time to market and cost effective and appropriate IT solutions plays an important role to achieve their objectives and be competitive in the market place. MARS with its vast experience in developing and deploying best in class IT solutions helps its customers to enhance their product portfolio, drive business transformation and genuine business results. Since inception, MARS continues to be a client focused company. Our ability to evolve continuously, doubled with our flexible approach towards dynamic business world has helped us to gain success providing solutions to complex business scenarios to our global clients be it a start-up company or an established business entity. Our team constantly tries to understand the strategic technology needs of our clients to build business and technology solutions enabling them to achieve their objectives. Our commitment to quality and constant focus on the deliverables helps our clients to rely on us for quality and predictable outcome. Whether your requirements are simple or complex, our approach would be to work on the requirements as hard as you would with the same passion as your engineers would. We believe that we succeed when our clients succeed by growing and outpacing their competition. 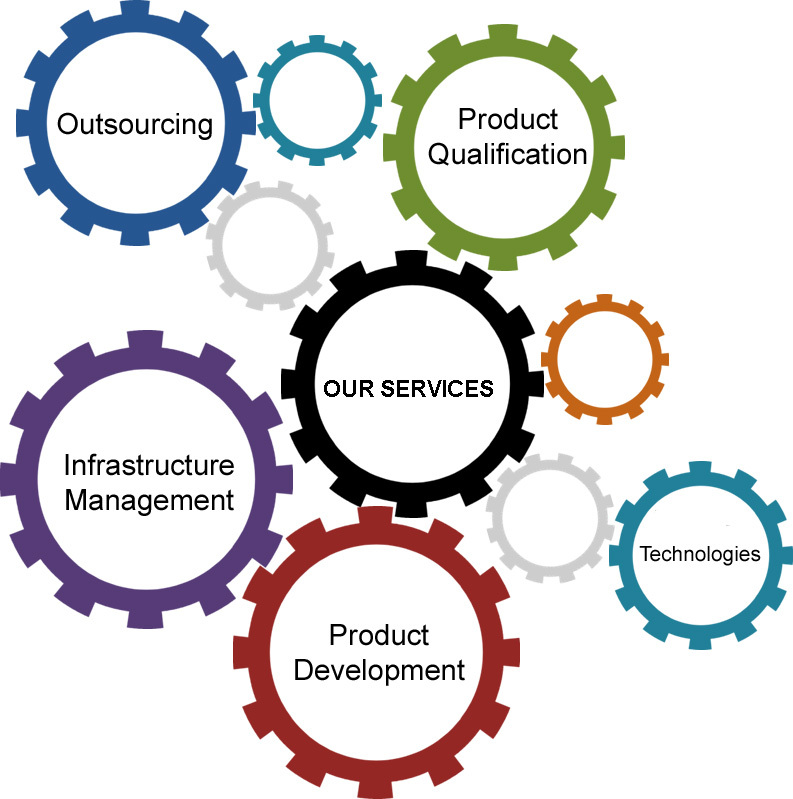 MARS IT Services provides its clients access to process excellence, deep technology expertise and an experienced pool of resources.